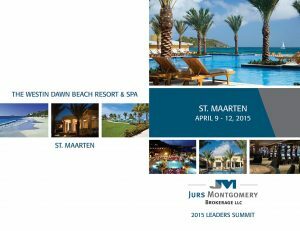 Develop a more user friendly and sophisticated website for Jurs Montgomery. Website needed to better reflect corporate brand and clientele as well as offer more efficient functionality for end user. Have also developed itinerary brochures for various incentive trips.